Click here or on the book cover photo to access a free eBook which I’ve just published taken from Ed Miller’s Conference he had in France in October. 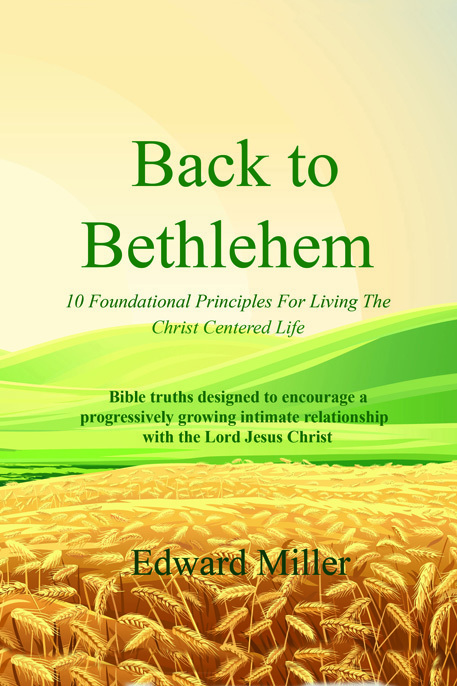 He shared ten fundamental/foundational principles of living the Christian/Christ Centered life of grace. 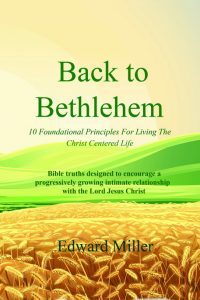 These principles have been incredibly helpful to me in being able to understand where my rest and peace lies and what God’s purpose is for my being on this earth.